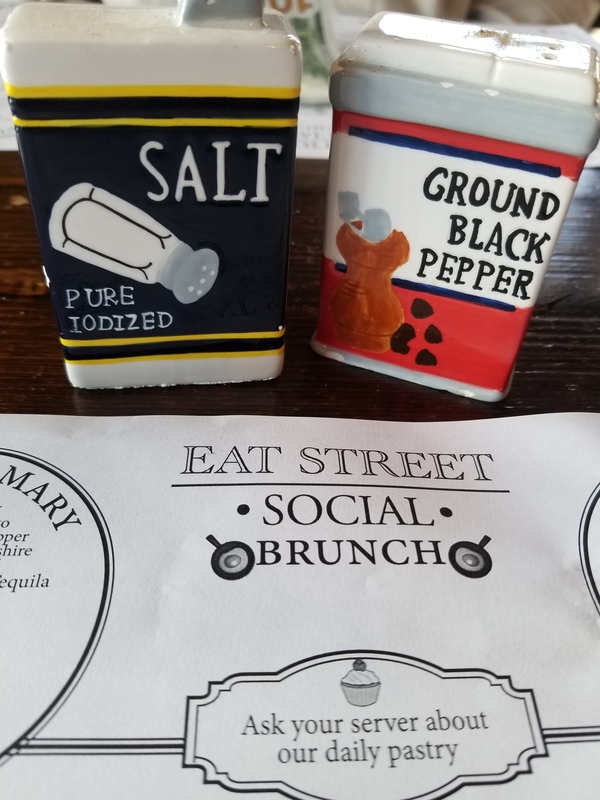 Ever been to Eat Street Social in South Minneapolis? 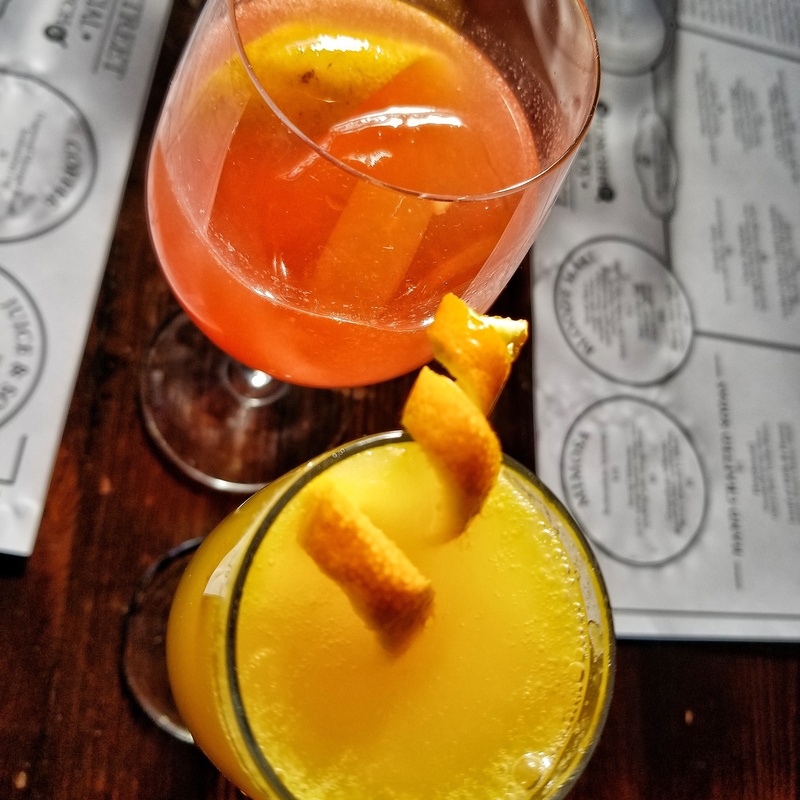 I popped in for brunch on Sunday with one of my foodie friends. The open airy space is located on West 26th Street off Nicollet Ave. It’s very small and quaint with ample natural light perusing through the windows. So let me tell you about this sammich. 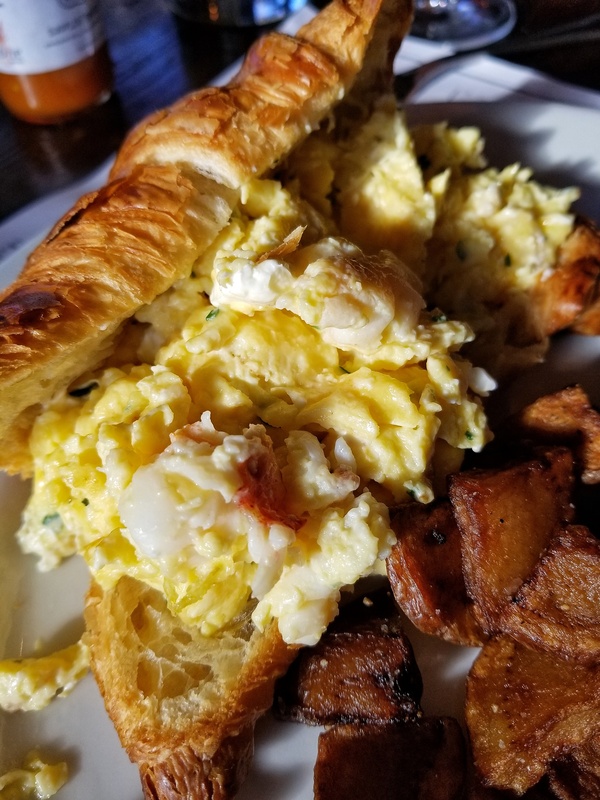 Scrambled Eggs cooked in truffle oil with a panch (pinch) of sweet lobster nestled in a warm flaky moist croissant served with a side of breakfast potatoes. OMGOODNESS delicious ❤️ I’m in love for real. I wanted another one. I also wanted more lobster. They were hella stingy with it. Like hella hella stingy. But I will definitely go again and DEMAND my share and fair portion of lobster.